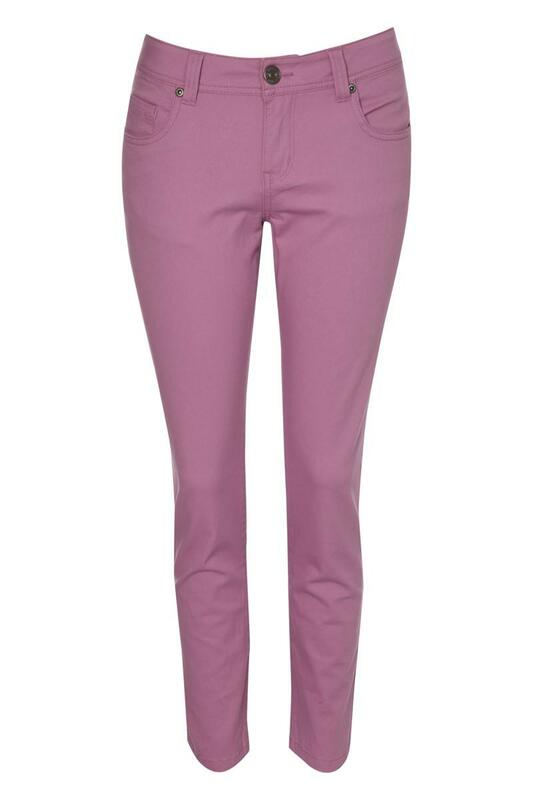 We adore coloured skinny jeans! 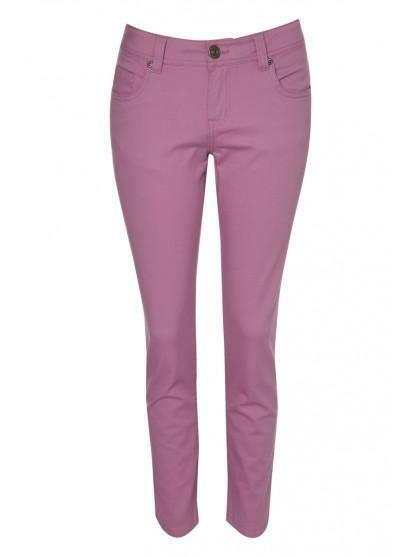 They look gorgeous teamed with an oversized tee and a pair of heals! Pefect for adding a touch of glamour to day or night!